BICAS is thrilled to have been chosen as one of the 5 finalists for this year’s Banff Grant. Now we need your help. VOTE for BICAS! Each year, Summit Hut hosts the Banff Centre Mountain Film Festival, a collection of inspirational mountain culture films with an environmental message, with a portion of the proceeds donated back to the community in the form of Banff Grants. Summit Hut will be giving a $2,000 grant to two great organizations to help support their work in the community! And YOU get to choose! 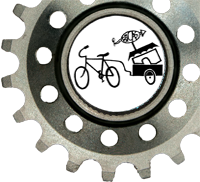 Cast your vote for BICAS to help support our Youth Programs at BICAS. Voting will take place in stores beginning Friday, February 1st. 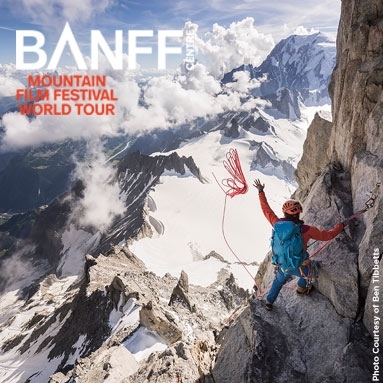 They will announce the winners at the Banff Centre Mountain Film Festival on Friday, March 1st at the Fox Tucson Theatre. 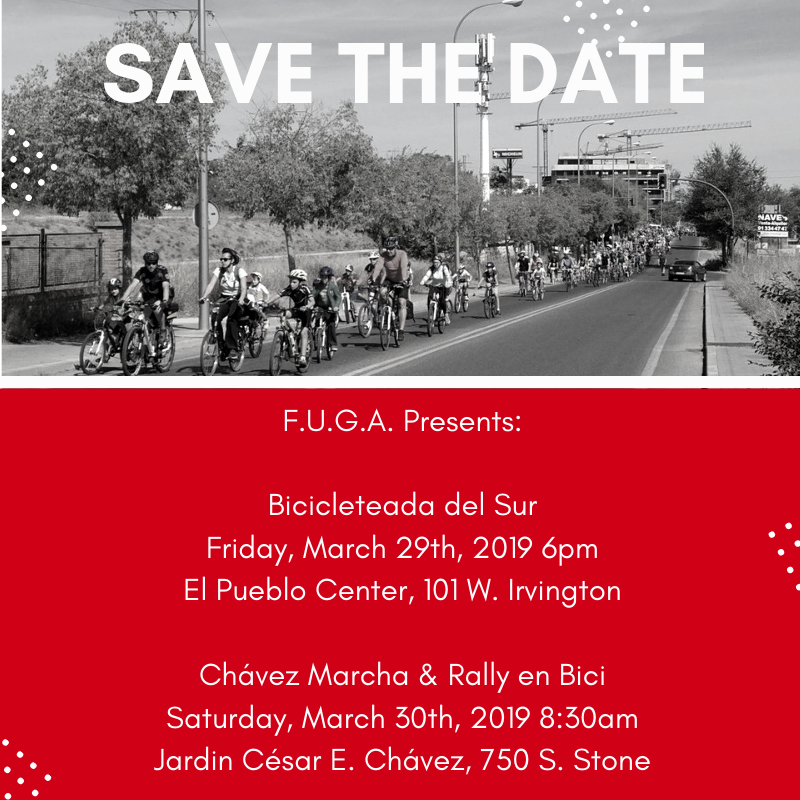 Thank you for supporting BICAS Youth!